Need for Speed won’t be producing a release this year, EA said in its post-earnings release conference call today, with Ghost Games general manager Marcus Nilsson posting an open letter to discuss the matter. During the conference call, EA said it had given Ghost Games an additional year to produce the next Need for Speed game, and Nilsson’s letter on the Need for Speed website echoed this sentiment. “We are already deep in development on our next game and want to make this promise to you: we will listen to you. We’re going to give you the game you’ve been asking for. It will be the game you deserve, but to do that will take us some time,” he wrote. Nilsson said Ghost Games won’t be “silent” till then; it want to engage with the racer’s community, asking fans to help “shape the future of Need for Speed”. “We want your input on future gameplay and features we know you’re passionate about. We will keep innovating, always making sure to continue the celebration of cars and the joy they bring,” he wrote. The last series entry was Ghost’s 2013 release Need for Speed: Rivals. 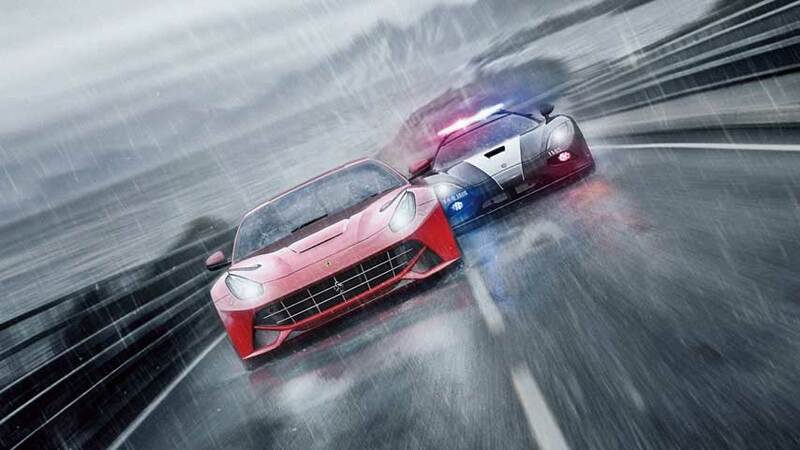 Need for Speed was brought under the EA Sports banner last year, which may explain the change in how it is being handled; additionally, long-time series developer Criterion bowed out, leaving Ghost Games as the sole developer of the franchise, which had been annualised for many years.